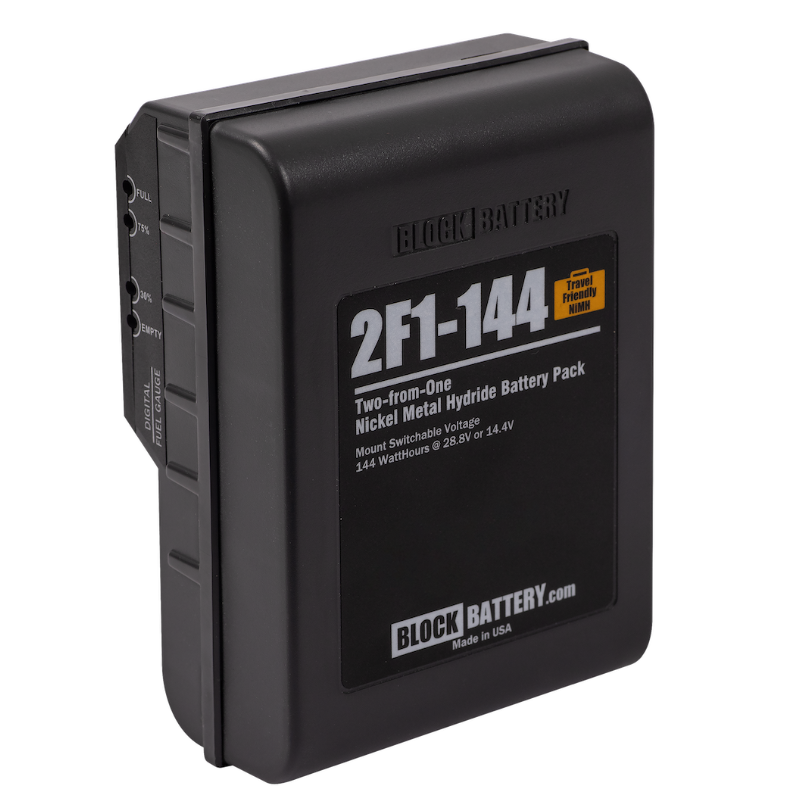 The 2F1-144 provides two different voltage output circuits in one on-board battery design. 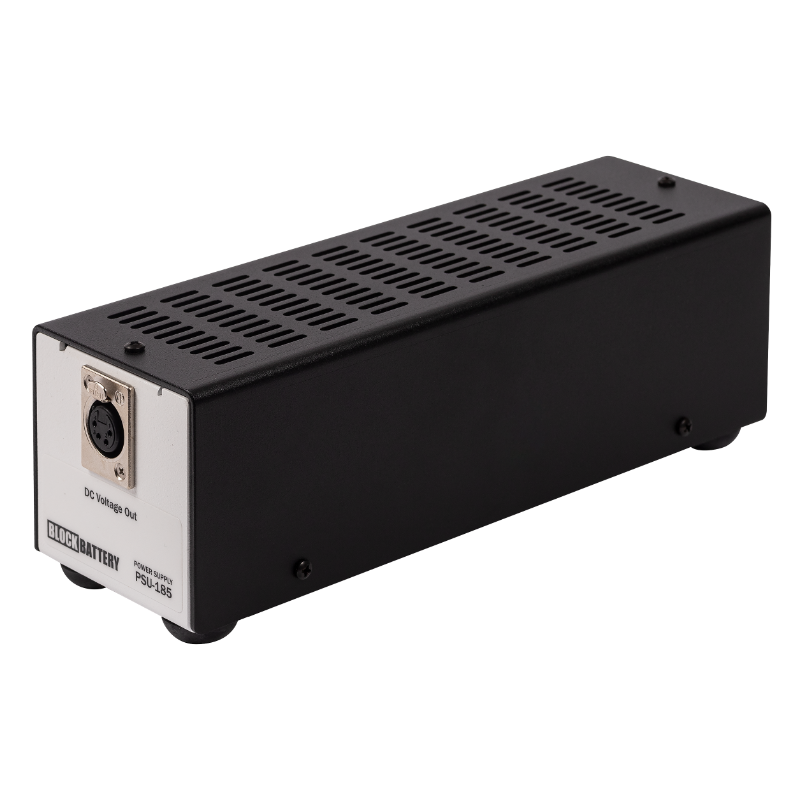 Thereby it can power 14.4V or 28.8V applications, including the most power hungry cinematic camera rigs. The voltage output is selected via the battery mount. Mount switchable 14V or 28V high current Li Ion battery, 96WH with LED fuel gauge and USB port; output determined by 2F1 mount configuration. 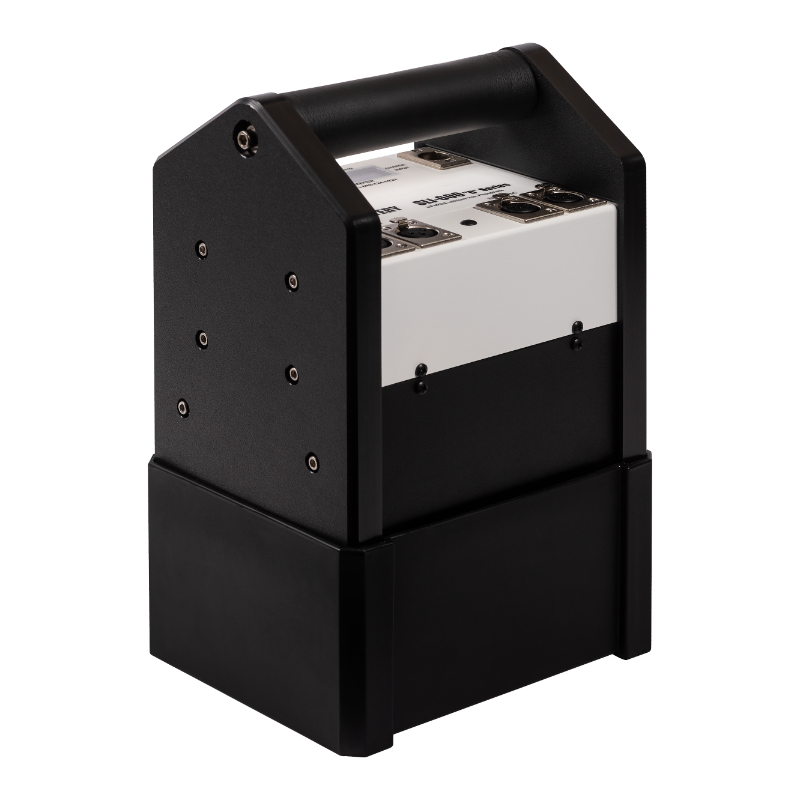 See 2F1 Mount section for multiple options including camera, lighting & belt mounts. A switchable voltage battery designed for power hungry cinematic camera rigs, the “S401” provides a 400 watt hour capacity with nominal outputs at 28.8 volts or 14.4 volts, at up to 15 amps in either voltage. 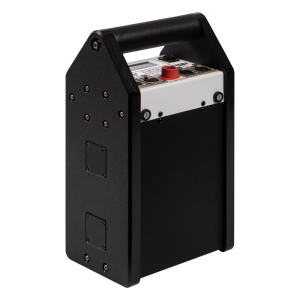 A switchable voltage battery designed for power hungry cinematic camera rigs, the “S600” provides a 560 watt hour capacity with nominal outputs at 28.8 volts or 14.4 volts, at up to 15 amps in either voltage. 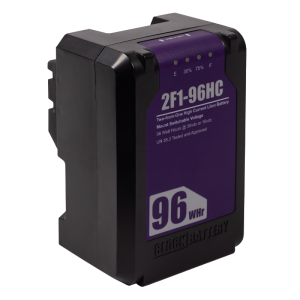 A switchable voltage battery designed for power hungry cinematic camera rigs, the “S800” provides a 800 watt hour capacity with nominal outputs at 28.8 volts or 14.4 volts, at up to 15 amps in either voltage. 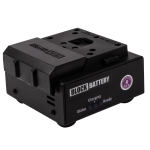 The SLi-300 is a Light Weight Lithium Block designed for 14 volt camera and LED panel applications. 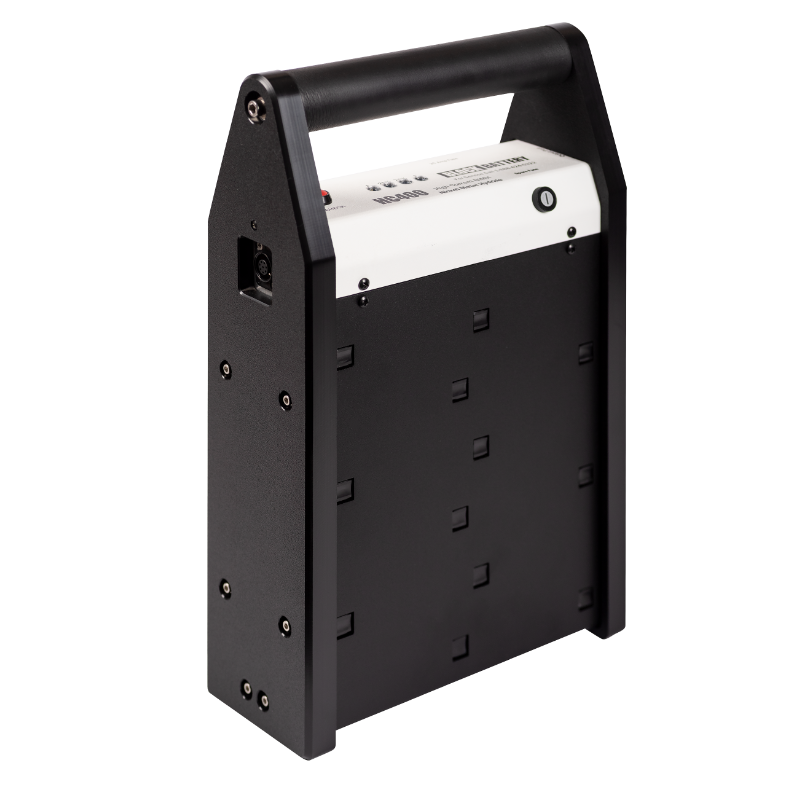 When an on-board battery cannot provide the power or the run times needed for your camera or light, the SLi-300 is a perfect solution. 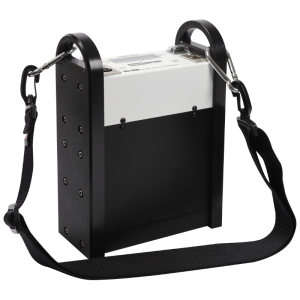 At 9 lbs the SLi-300 can be hung on a light stand or worn over the shoulder. Combined with the unique ABA and V-lock battery eliminator plates, the SLi-300 takes all the weight off the back of the light panel and/or the camera. The SLi-300 can run most LED panels and cameras for over two hours continuously. 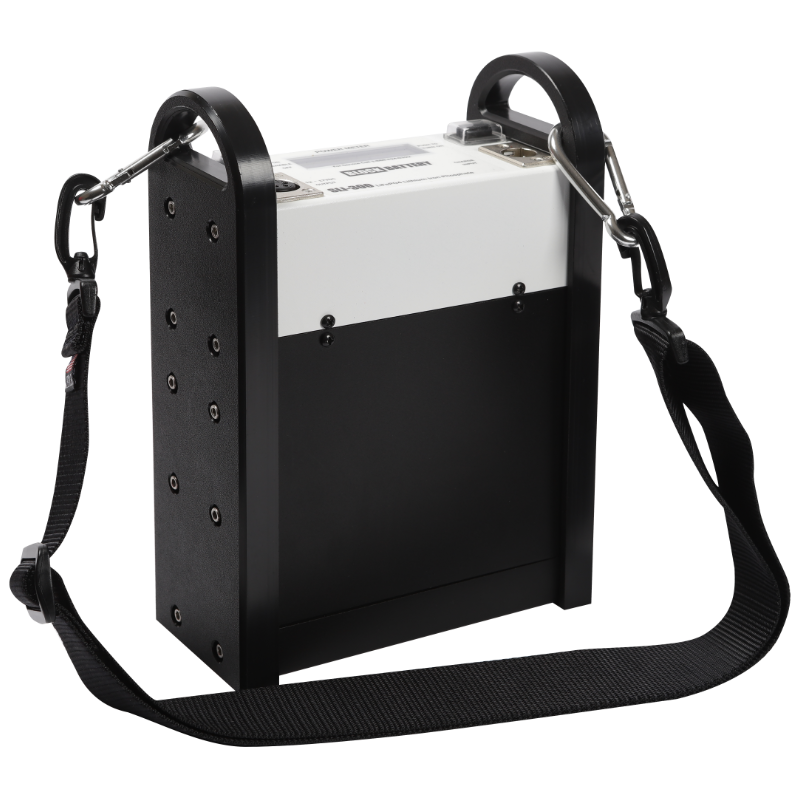 Using the same advanced electronic technology found in other SLi products, the SLi-300 is modular and can easily transported avoiding excessive transportation fees, costs, and complexities. 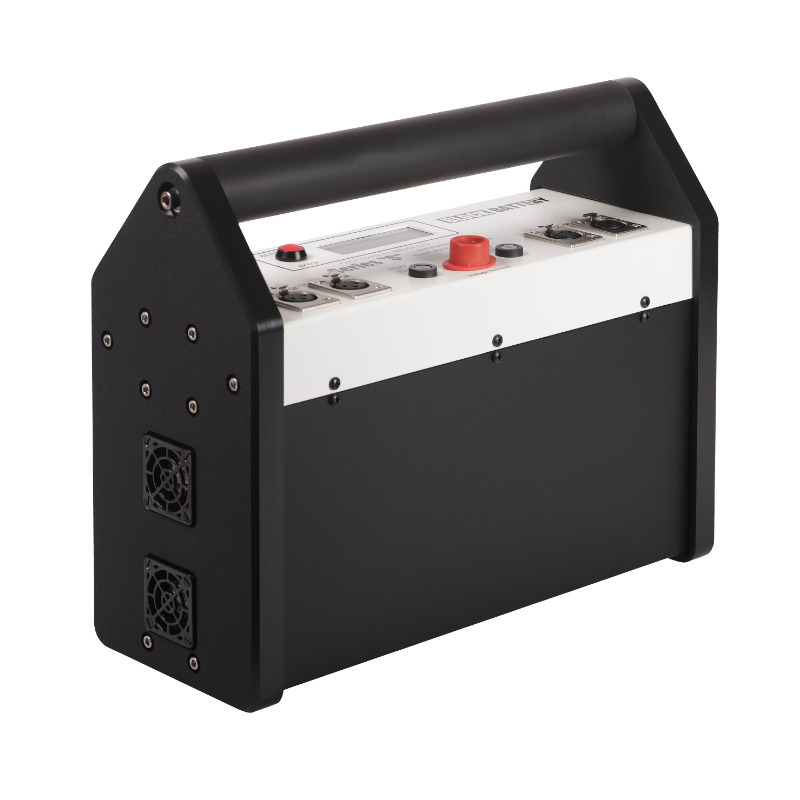 The HC400 is a High Current block battery designed for lighting applications. 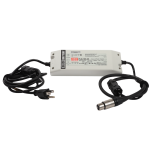 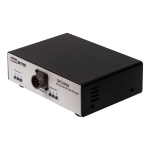 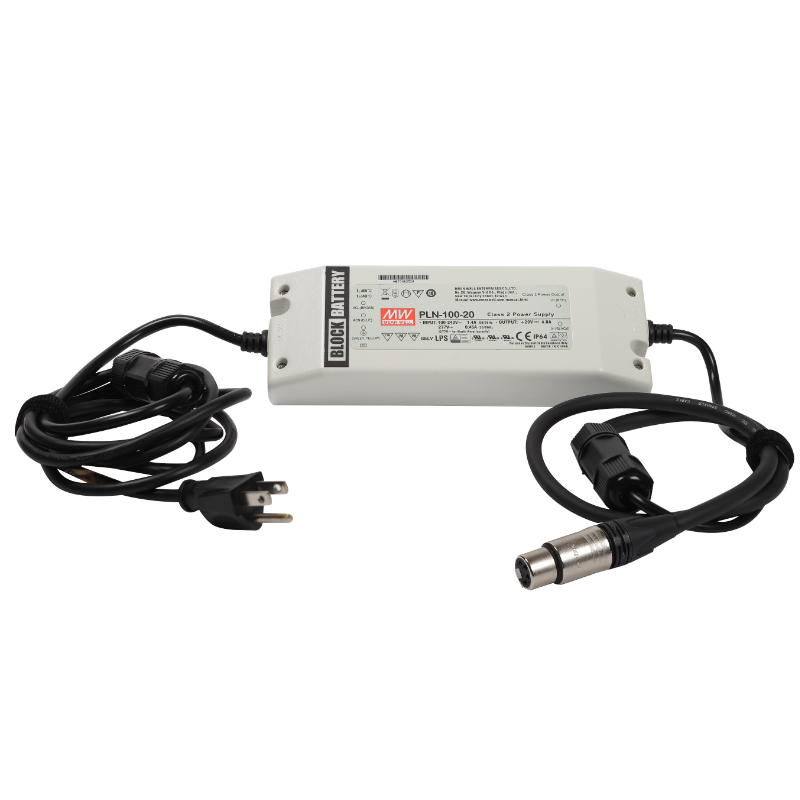 The HC400 provides up to 400 WattHours of nominal 28vdc (20~34) @ currents as high as 25 amps. 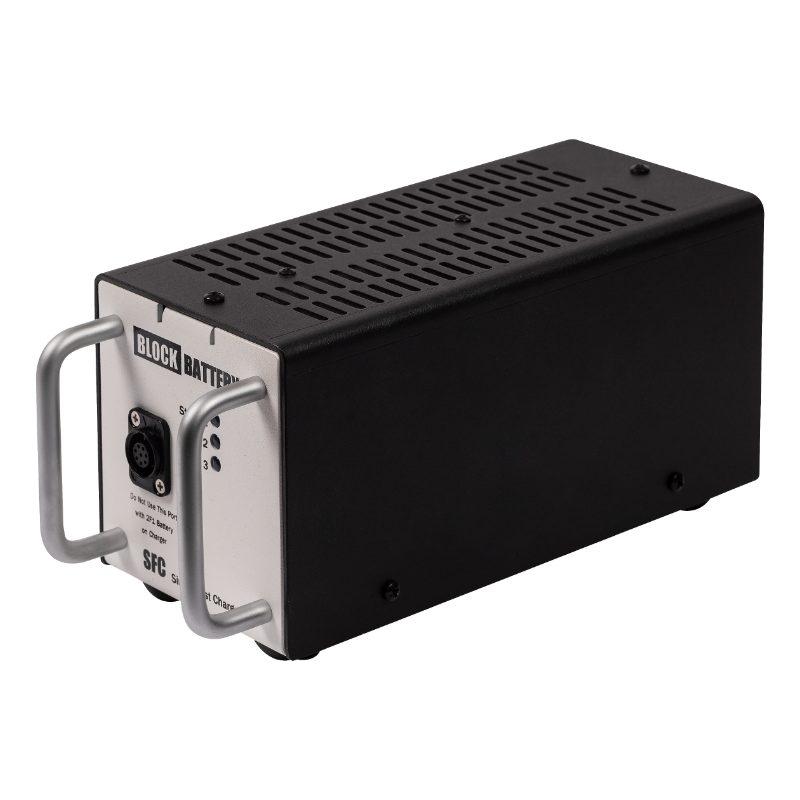 The special internal design of the HC400 allows for the safe discharge required by high power lighting applications. 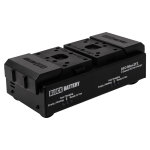 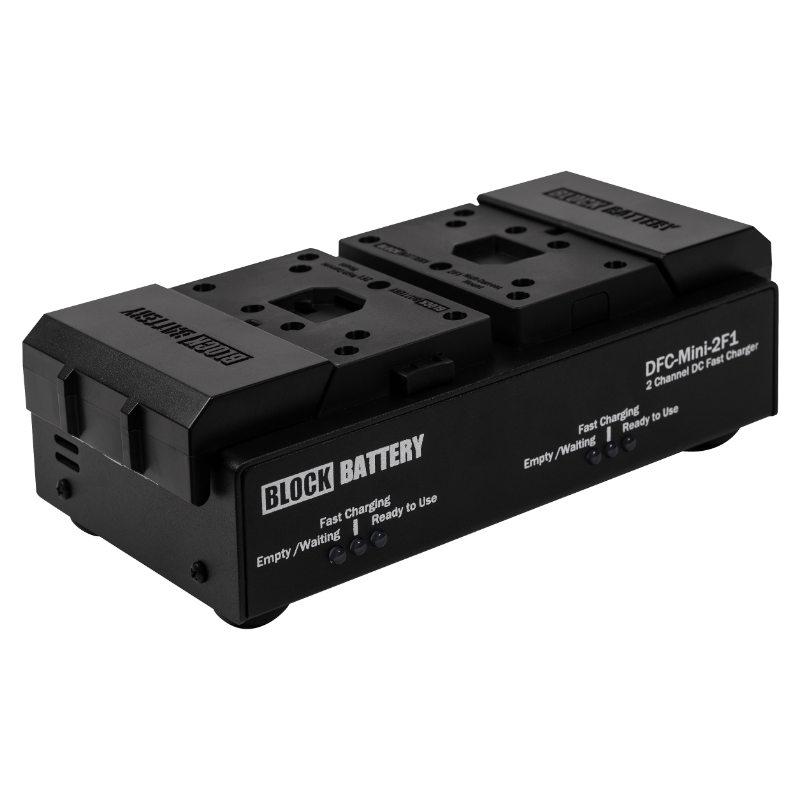 The DiT Series Blocks are the most versatile Block Battery designed for high power applications where longer run times are required and no ac power is available. 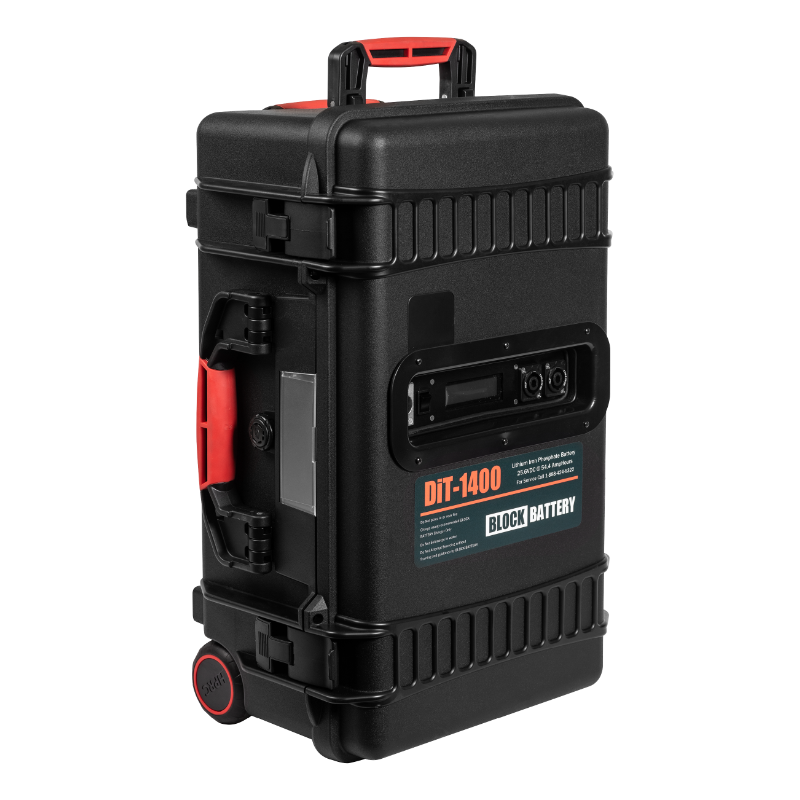 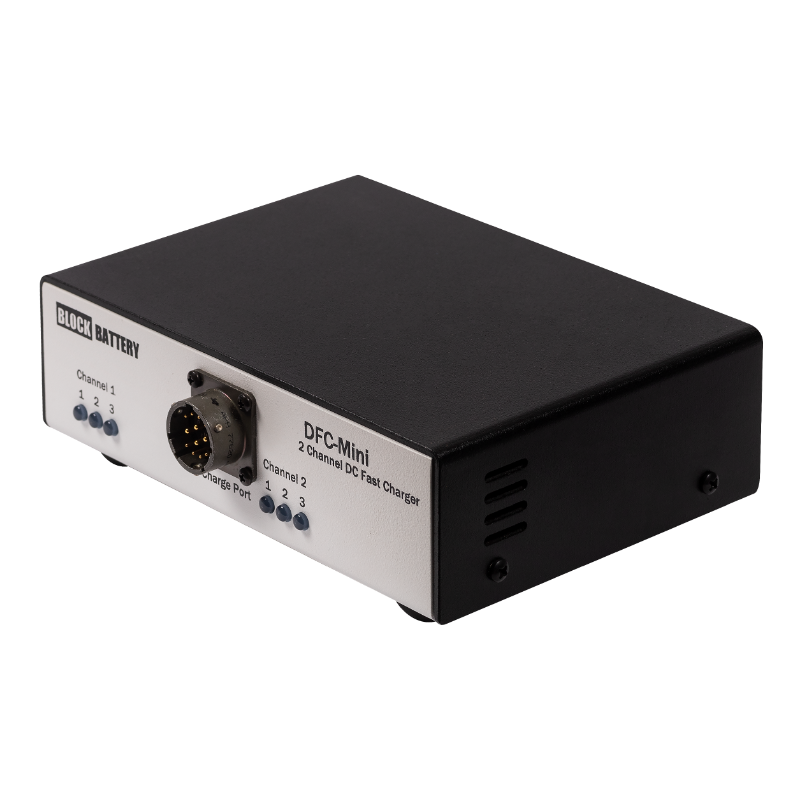 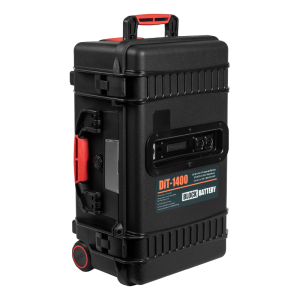 The DiT-1400 can power a SkyPanel at 100% output for 3.5 Hours and provides more than enough power for cart applications needing up to 1000 watts to operate power hungry computer equipment. 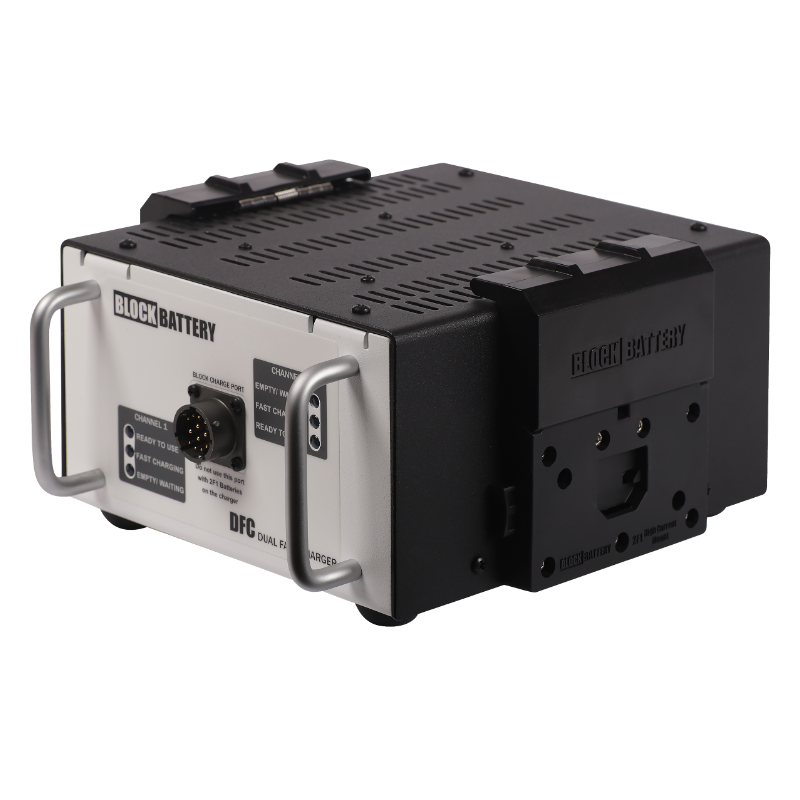 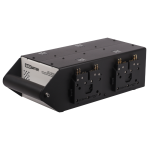 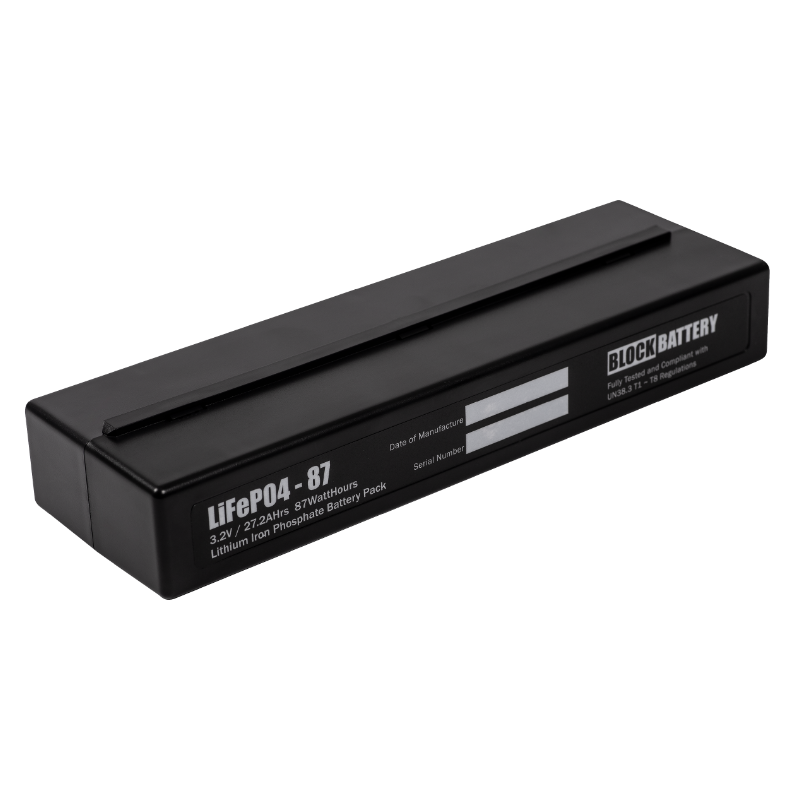 A DUAL voltage battery designed for cinematic or lighting production applications where two different voltages are required simultaneously; or for applications requiring voltage regulation to less than 28 volts. 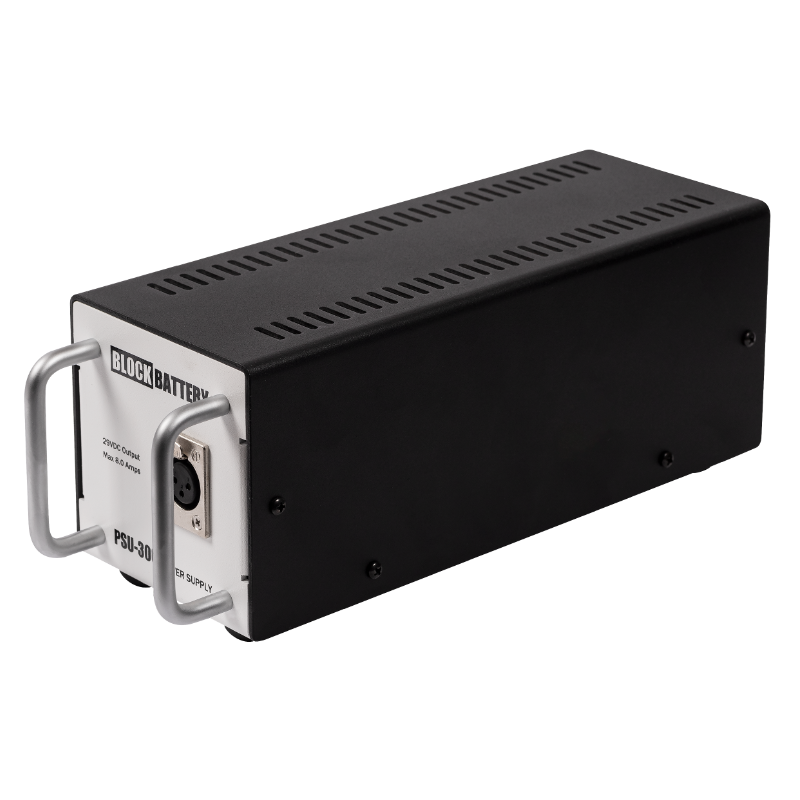 The D600 provides a 560 watt hour capacity with regulated outputs of ~ 24 volts and nominal outputs @ 14.4 volts simultaneously. 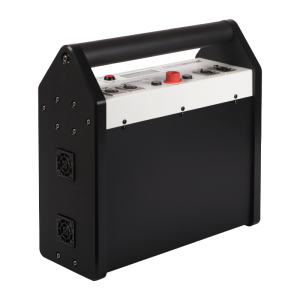 A DUAL voltage battery designed for cinematic or lighting production applications where two different voltages are required simultaneously; or for applications requiring voltage regulation to less than 28 volts. 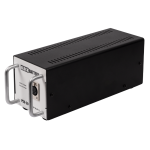 The D800 provides an 800 watt hour capacity with regulated outputs of ~ 24 volts and nominal outputs @ 14.4 volts simultaneously. 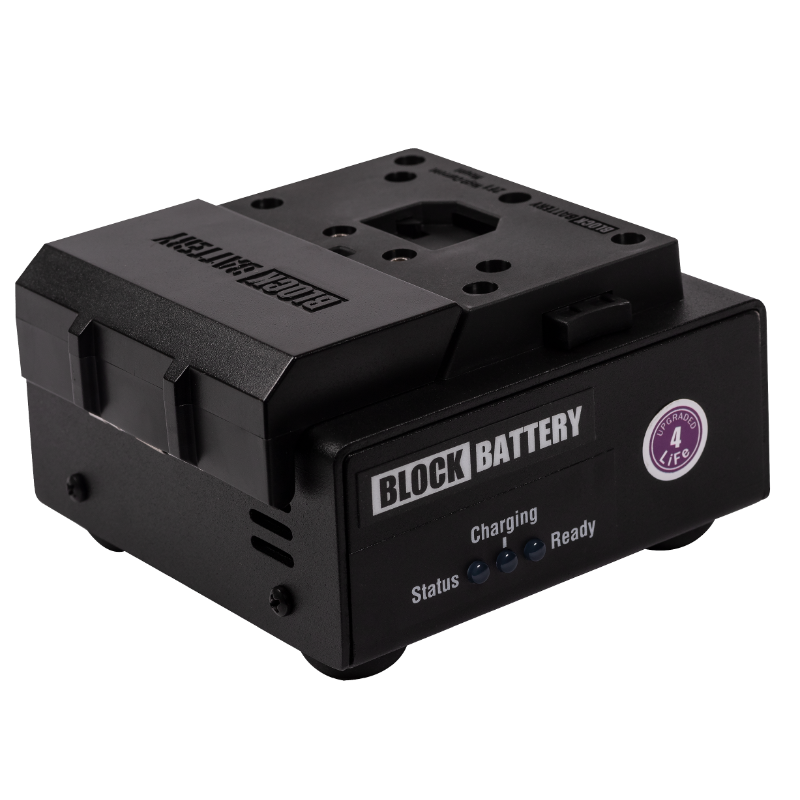 The SLi Series Blocks are the most versatile Block Battery designed for cinematic production applications. Utilizing innovative design concepts, the SLi Series provides an advanced feature set including QuickCell modularity and AutoBalance technology, at the same time. 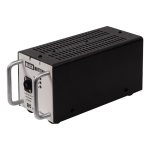 The SLi-D600 comes standard with multiple simultaneous voltage outputs, a nominal 16vdc output and a regulated 28vdc output. 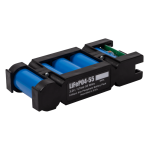 A Dual Voltage Lithium Iron Phosphate (LiFePO4) block designed for high power light applications requiring 48 and/or 24vdc. The HCL-435 utilizes the “Safe Lithium” technology to provide 435WHrs of reliable power for more than 1000 life cycles. 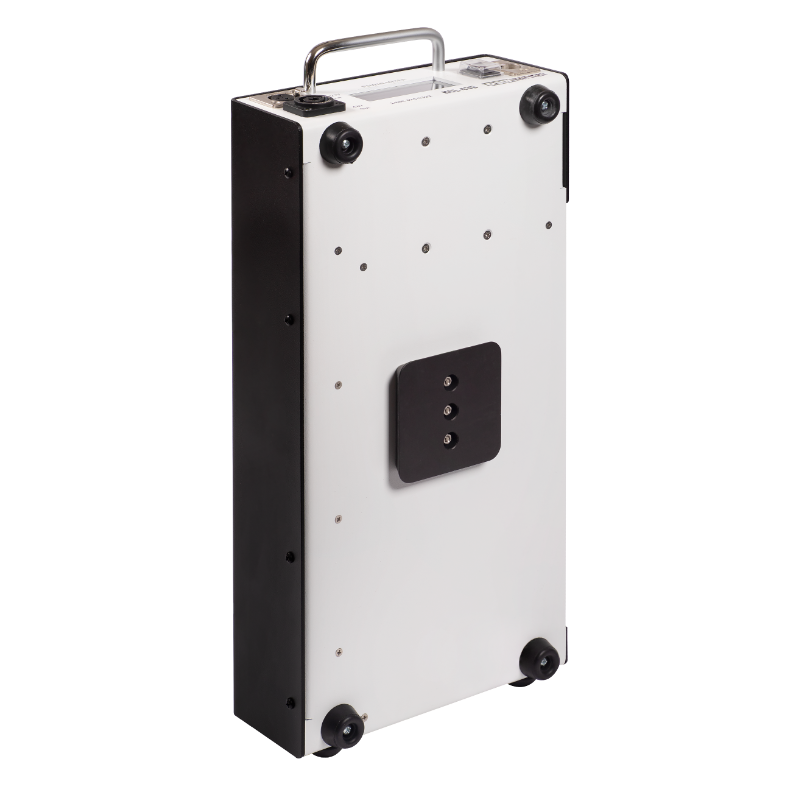 Using the SkyPlate and the integrated power regulator, the HCL-435 mounts directly on the back of any SkyPanel light and powers the light at 100% for approximately one hour.